Any type of consumer product can have a defect that causes injuries or even death. According to the United States Consumer Product Safety Commission, product liability cases can stem from malfunctioning toys, sports equipment, auto parts and even furniture. The liable party in a product defect case is usually the designer, manufacturer or vendor of the item, as Cornell University explains. 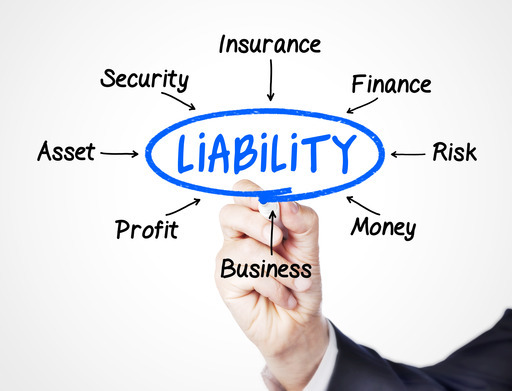 In addition to identifying the liable party, claimants will need to gather evidence to prove liability, negligence and damages. This is where a personal-injury attorney may be able to help. If you were injured by a defective product in Arizona, contact the Rudolph & Hammond Law Firm. An accident lawyer in Phoenix will gather evidence, structure your claim and handle settlement negotiations on your behalf. Our attorneys have more than 60 years of combined experience protecting the rights of the injured. We will help you avoid mistakes such as overlooking certain damages or accepting a low settlement. Call 480-951-9700 to schedule a consultation. You can also visit personal-injury.usattorneys.com/arizona to learn more about injury claims in Arizona. 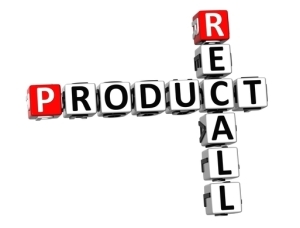 Defective products can cause injuries that are prohibitively expensive to treat. Victims may require immediate emergency care and ongoing medical support. You may be able to recover compensation for these costs, as well as future medical expenses, by making a personal-injury claim against the liable party. If the injury affected your ability to participate in life’s activities to the extent and quality that you normally enjoyed before the incident, then you may be able to recover compensation for your loss of enjoyment of life. If your injury caused discomfort, pain, suffering, disfigurement, anxiety or disability, and it can be reasonably assumed that you will experience these effects in the future as a result of the injury, then you may be entitled to compensation for these effects. If you had to take time off work to recover from your injuries, then the liable party may have to compensation you for lost income. Also, you may be entitled to compensation for any decrease in earning capacity or power. Product defect cases are legally complex – especially when the liable party denies fault or the insurance company refuses to cooperate. You or your accident lawyer will have to prove that you were using the product in a reasonable way, that the product had a defect, and that the defect directly led to a loss or injury. If you were injured by a defective product in Arizona, contact the Rudolph & Hammond Law Firm. A Phoenix personal-injury attorney will evaluate your case to determine if you have grounds for a claim. You may be entitled to compensation for lost income, health-care bills and noneconomic damages. Call 480-951-9700 today to schedule a consultation.